VISIT THE SHOP IN THE HEART OF SALTAIRE. Situated overlooking Salts Mill and a stone’s throw from the train station, Radstudio is a shop that is well placed in Saltaire, both in it’s location and style. Offering a carefully selected range of products, ideal as great gifts, products to accessorise your home or just as a treat that will make you smile! 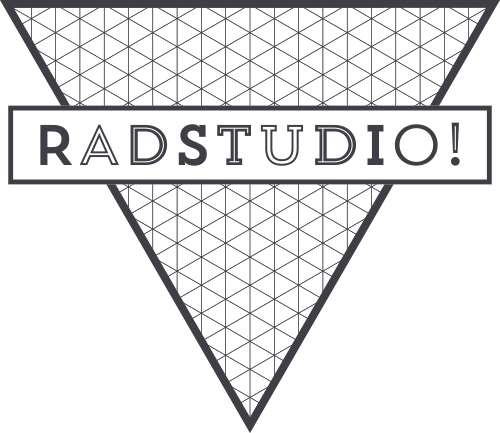 Pop into RADSTUDIO! to discover even more from our range of handpicked products.